Stone masonry can really bring a bridge project together. 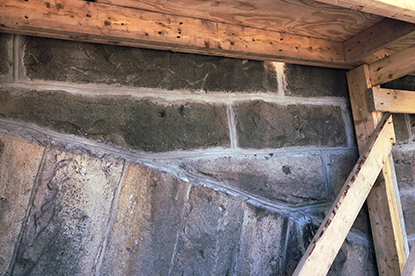 At the State Route 2047 Meyersdale Bridge, a stone arch bridge in Pennsylvania, masons recently used their specialized skills to re-stack the downstream spandrel. In bridge design, a spandrel is the space between the outer curve of an arch and the wall or ceiling of the framework. 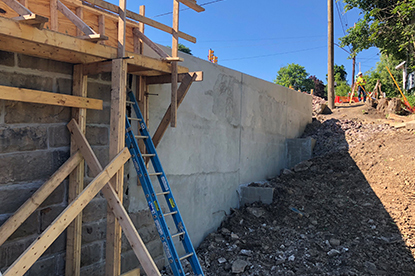 During that phase of construction, contractors also poured the smaller wingwalls and placed backfill. Contractors finished the deck shortly after, which completed that side of the bridge. Workers are now focusing on the other side of the bridge.